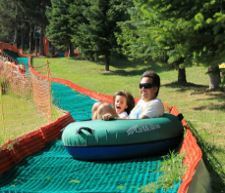 A way to discover the Costa Brava and Pyrenees doing sport! 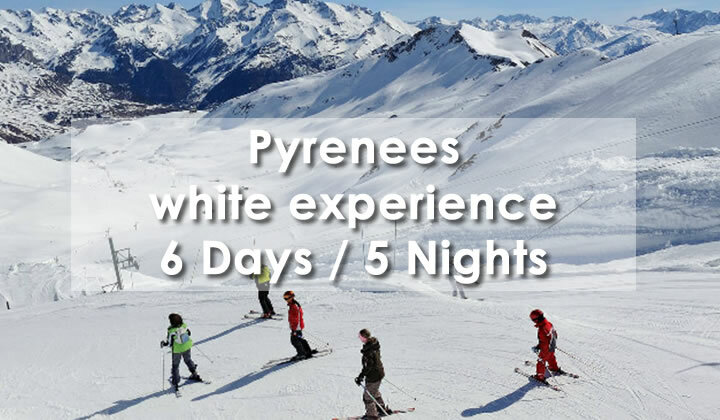 “White experience” in the Catalan Pyrenees is a programme for beginners, intermediate and advanced level skiers in our fantastic ski resorts near Barcelona. 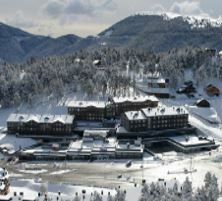 Our ski stations are perfect to visit Catalonia during the winter, from December to April. 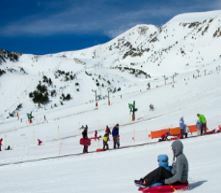 Near Barcelona on the Mediterranean, there is a world of snow for all tastes and all levels. 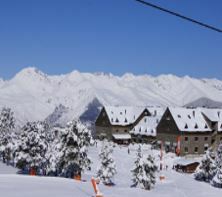 From the centennial La Molina where snow has made history, through the mystical Núria Vallter 2000 and ending in the Pyrenees of Girona. 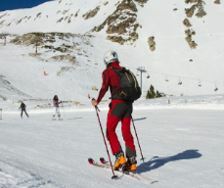 In most western Pyrenees ski resorts of Espot, Portainé and Tavascan, set the limits to the ski area land FGC Group in Lleida. A world to discover, certainly the most exotic Pyrenees. 5 nights accommodation in HB (mineral water included), in a 3*** Star Hotel (next to slopes).